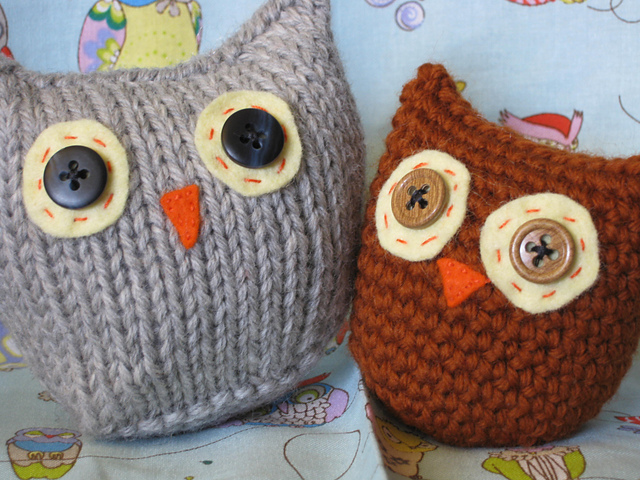 Birds, Owls, Knitting – it’s all a hoot! I had the urge to knit tonight. So rather than stick with the designated craft, I thought that I would knit a bird! It’s not in the same style as the other birds, as I couldn’t find a pattern like that, so I decided to knit an owl instead. Craft-a-day is missing an owl week! But right now it looks like this…. I’m not really sure how it’ll turn into an owl… But I’ll keep working on it! Check out my other blog A Slip And A Stitch to see the finished product. 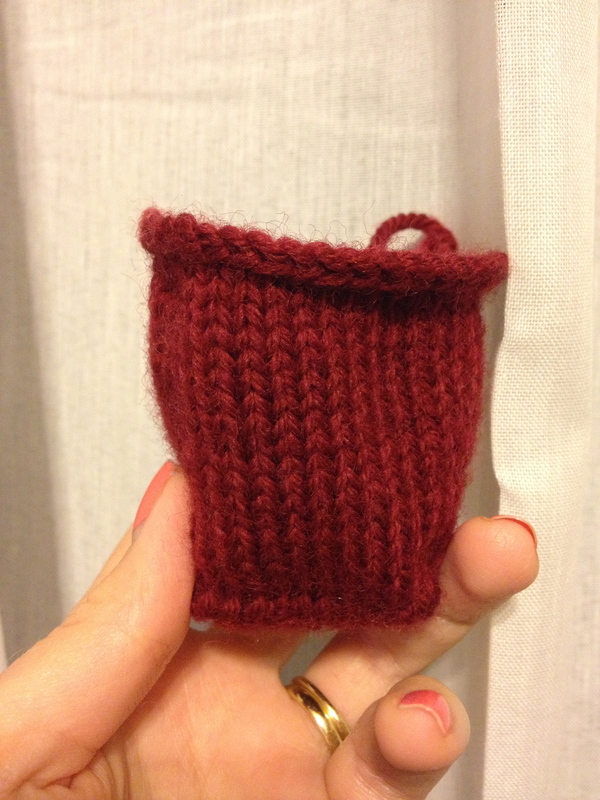 And if you want to make your own, head over to Ravelry for the free pattern!